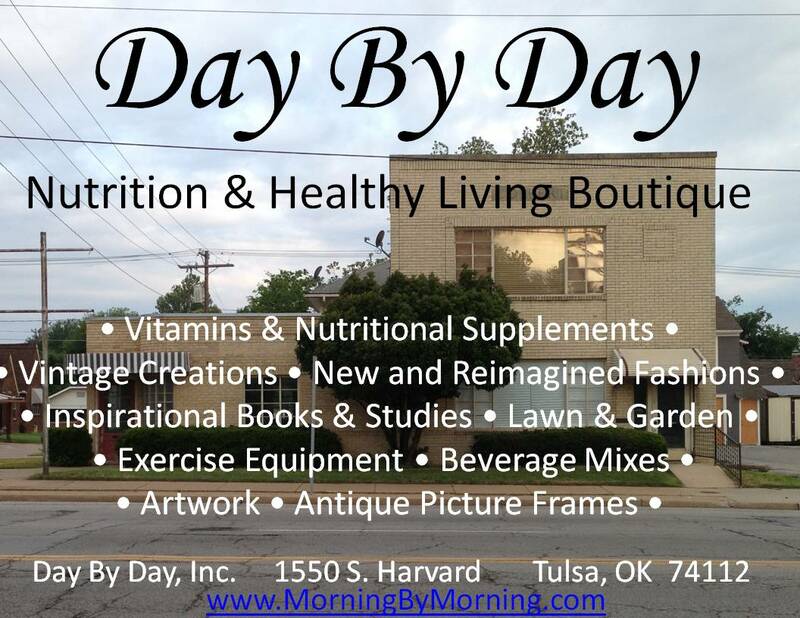 Very soon we will be opening a nutrition and healthy living boutique. Preparations are already underway on the corner of 16th and Harvard in Tulsa. Watch for a grand opening announcement within the next few weeks. Our joy is to encourage people on their journey to health, to come alongside with hope to sustain the weary and inspiration for daily healthy living. The acronym “NATURE’S OWN”, which stands for “Nutrition, Attitude, Toxin removal, Undo the wrong, Rest and sleep, Exercise, Sunshine, Oxygen, Water, and again an emphasis on Nutrition”, helps shape our everyday approach to healthy living from a biblical perspective. This entry was posted in Faith, Health, Healthy Living and tagged #health #wellness #faith, #Healthy Living, wellness.